Benue State Chapter of the Peoples Democratic Party (PDP) on Wednesday reacted to the killing of residents by Fulani herdsmen in some parts of the state. The state arm of the party called on President Muhammadu Buhari to arrest and bring the culprits to book. In a statement he issued in Makurdi, the state capital, the PDP Publicity Secretary in the state, Bemgba Iortyom said, “Once again, heavily armed gunmen on Jan. 2, unleashed violence and mayhem on some rural communities in Benue. “This time in Guma and Logo Local Government Areas (LGAs), killing a yet to be determined number of peasant farmers, women, children and the aged inclusive. “The assailants also visited arson on property of the locals on a massive scale which is also yet to be estimated in terms of monetary value. “The Benue Chapter of the PDP totally condemns this barbaric act which qualifies by every standard as terrorism employed in the pursuit of an agenda which is genocide in character. “Evidence abound that the gunmen killing of Benue farmers, burning down their homes and destroying their farms, crops, farm produce and properties, do not differ from Boko Haram insurgents in mode and method of operation, as well as extent of impact and devastation on their victims. “We also use this opportunity to reaffirm our support for the law prohibiting open grazing of livestock in Benue State as the surest antidote, both in the short and long terms, to the menace of gunmen attack in the state. Recall that the State Governor, Samuel Ortom had confirmed that at least 20 people were killed after suspected Fulani herdsmen attacked communities in Guma and Logo local government areas of the state between Monday and Tuesday, last week. 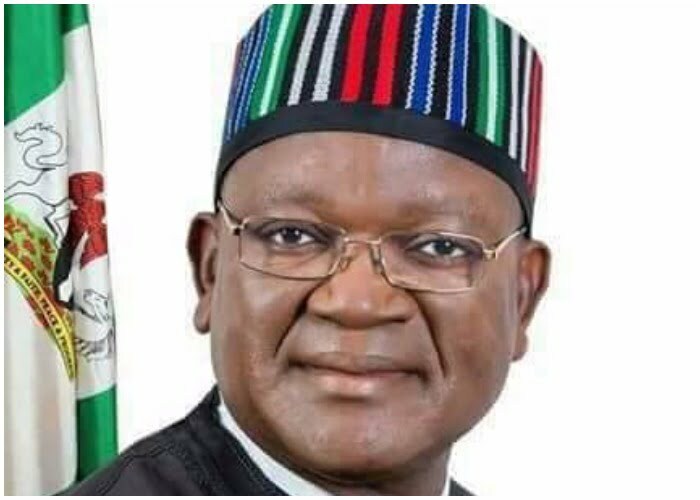 Ortom disclosed this while briefing newsmen on Tuesday in Makurdi after the State security meeting.